I was relaxed my hair for many years and was able to achieve healthy long hair. It didn't start off that way though. I went through a long period of time where my relaxed hair was damaged, thin and not growing. Through much research, trial & error, and patience, I was able to grow my thin, neck length hair to thick, almost bra strap length hair right before I decided to transition to natural. Most of that progress was attributed to changing my technique, but hair products were just as important. When transitioning, I used most of the same products as when I was relaxed. Then when fully natural, I continued to use the same products. Of course, I added some different products along the way, but I quickly realized that most of the products I used on my relaxed hair worked on my natural hair. I have tried just about every well known hair product in the healthy hair community; from salon quality to dollar store hair products. Because of that, I can attest that you don't need to spend a lot of money to grow and maintain long, healthy hair. 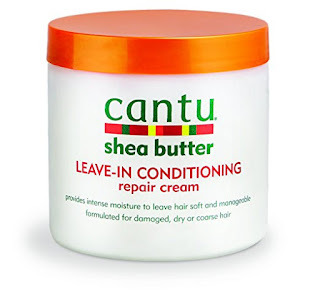 Here are some cheap hair products for relaxed and natural hair that you may like. All these are less than $10. If you are one of those naturals that prefer "all natural" hair products, some of these may not be your cup of tea. FTC: This post contains affiliate links and I will be compensated if you make a purchase after clicking on my links. your hair strong, but it makes it so soft as well. It contains ingredients such as Silk Amino Acids and Hydrolyzed Collagen that absorbs into hair to strengthen from the inside out. This is a great product for dry, brittle and chemically damaged hair. It's also good to incorporate in your natural hair regimen because light protein treatments are still necessary, just not as often. Cost: I always purchased it from Sally Beauty Supply for about $6.00 (12 oz), but it can also be found at some Walgreen's or online at Amazon. Sometimes if I was really on a budget, I would get the Replenishing Pack(1.75 oz) which only cost $1.25. 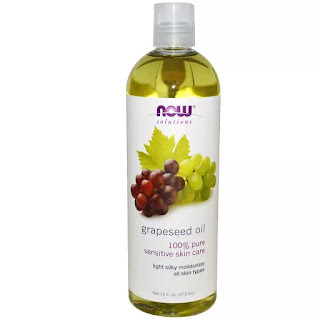 Grapeseed Oil is a very light weight oil that is great for sealing in moisture. It contains ceramides which is a type of lipid found in the cuticle of our hair. Relaxing hair can damage the cuticle which is why products that contain ceramides should be used to limit the loss of protein and strengthen the hair fiber. Grapeseed Oil will also make your hair very shiny and soft which is plus for both relaxed and natural hair. Cost: I would purchase my grapeseed oil from the grocery store (Stop & Shop) for $5.00 - $8.00, at health shops( GNC, Vitamin Shop, etc) or sometimes online. 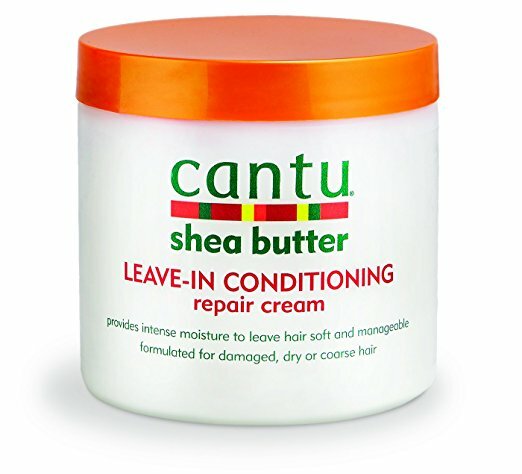 This leave-in conditioner is pretty popular in the relaxed hair community, but a lot of naturals use it too. It makes the hair really soft, strong and gives great hold when doing styles such as braid-outs. Although it's labeled as a leave-in, it can be used a daily moisturizer as well. Cost: It can be purchased at Walmart, Walgreen's, CVS and on Amazon for approximately $6.00 (16 oz). Let me start with the conditioner. 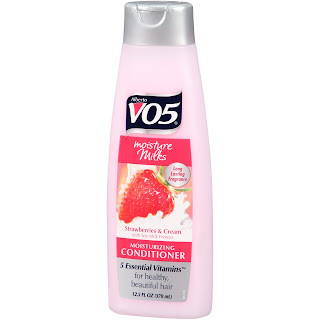 This conditioner provides excellent slip and is great for co-washing. Back when I co-washed almost daily, when relaxed, this was my go to. It made my hair really soft and the comb glided through it. As a natural, I used this to detangle my hair and as a pre-poo, I would just a little oil to give it a boost. The shampoo is pretty moisturizing considering the fact that it contains sulfates. Although for some it may be drying. But if you prepoo beforehand or deep conditioning afterwards, your hair will be fine. Cost: These can be purchased from most local drugstores(CVS, Walgreens, Rite Aid Etc) or supermarkets for $0.99 - $1.50. This is a pretty good gel. 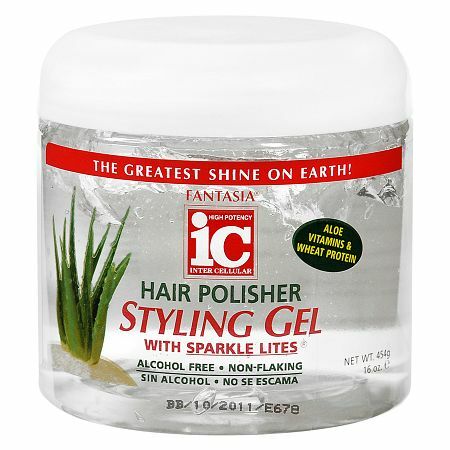 It provides a medium hold, is moisturizing and doesn't make hair hard/crunchy like some other gels. It's alcohol free, which is a plus, and contains Aloe Vera and Vitamin E. I have used this when natural, transitioning and have a jar right now that I use occasionally. It does it a great job at laying down my edges. Cost: It can be found at most drug stores(Walgreen's, CVS, Duane Reed, etc) for about $5.00 or online for a little more. The jar is 16 OZ so it will last a long time. 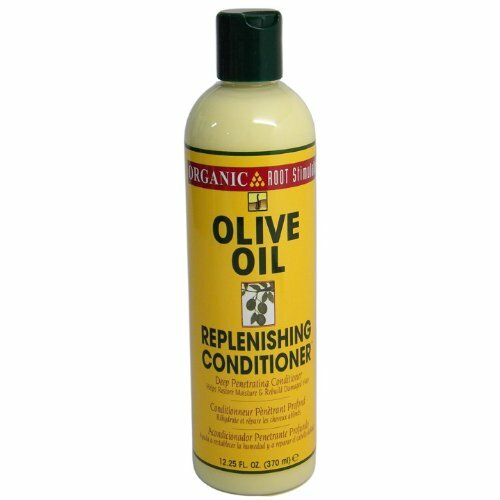 What are your favorite cheap hair products? Have a question or comment? Leave it here! I will get back to you ASAP! Ms.D is not compensated to provide opinion on products, services, websites and various other topics unless otherwise stated.The views and opinions expressed on this blog are purely the blog owners. We will only endorse products, services or companies that we believe, based on our expertise, are worthy of such endorsement. Any product claim, statistic, quote or other representation about a product or service should be verified with the manufacturer or provider. Ms. D is not a licensed beautician. All advice should be taken at your own risk. Ms. D does not claim ownership of all images placed on this blog. Copyright © 2010-2017 6FOOTLONGHAIR. Powered by Blogger.